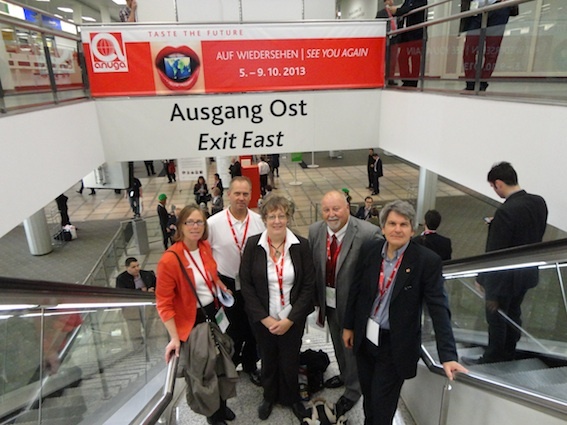 A week after Forbes Magazine rated Canada as the world’s top country for business, the Ontario Food Cluster is bringing its business investment and innovation message to Anuga 2011 in Cologne, Germany. This includes news of an exciting “healthy chocolate” technology. The Ontario Food Cluster is seeking to attract more agri-food firms outside Canada to join or expand an existing 2,500 food and beverage companies in the country’s largest province.